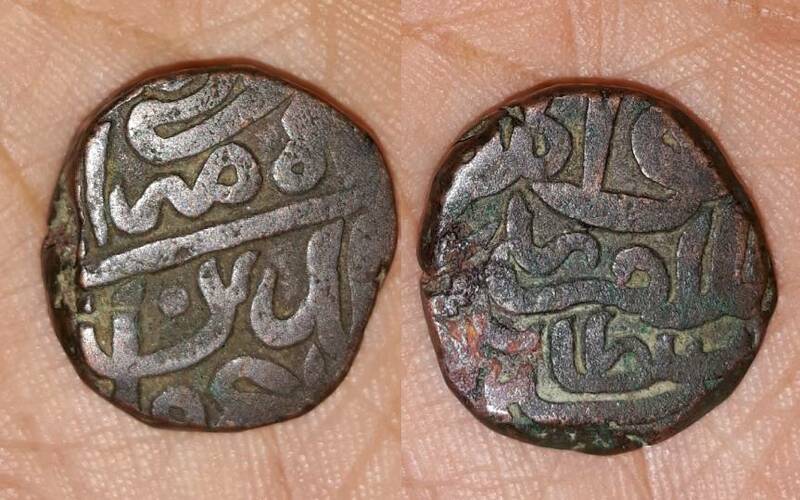 Suri dynasty , copper paisa , awadh mint ? Re: Suri dynasty , copper paisa , awadh mint ? Islam shah. AH-951?. I think mint is not seen on the coin. Looks like mintless type D1067 ?